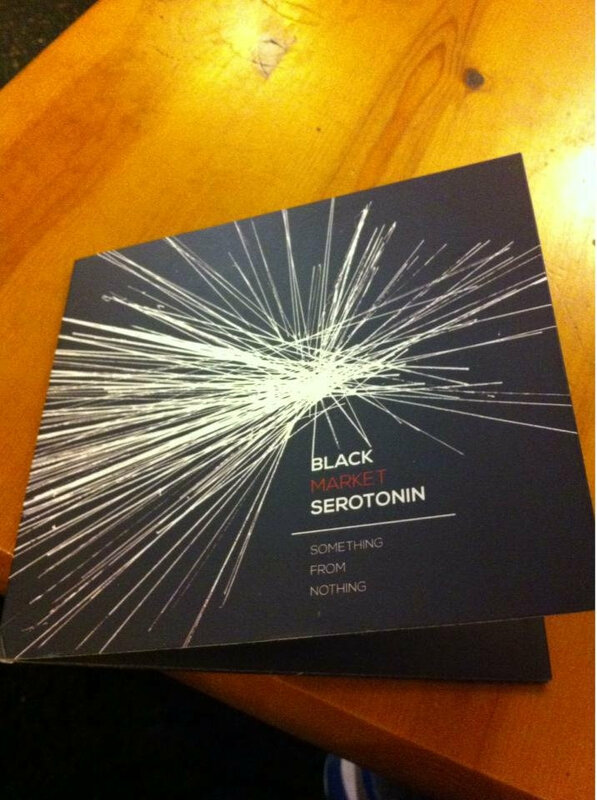 sallyboy The say go big or go home....but this album is immense. 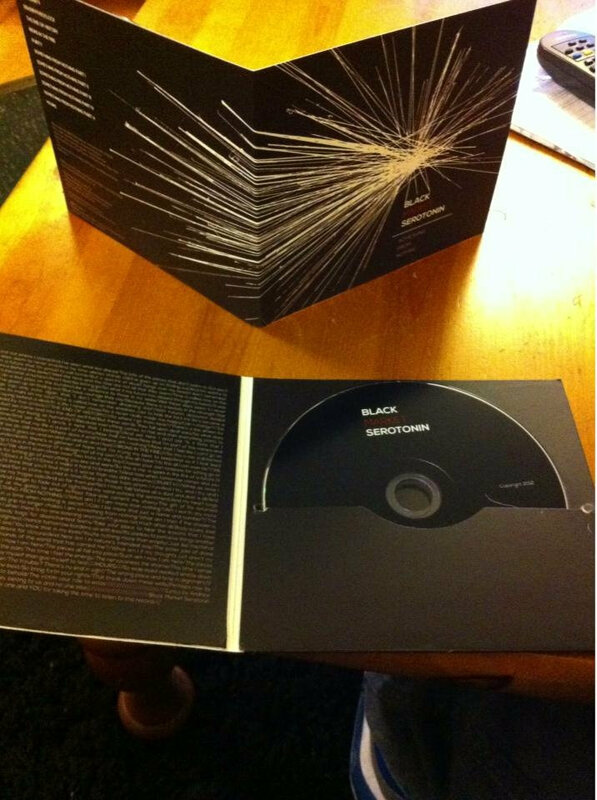 Favorite track: Singularity. Eric An interesting mixture of Filter-esque Industrial Rock and Melodic Progressive Metal. Certainly an album worth listening to in my opinion, but it may not be everyone's cup of tea- listen to it before buying. Favorite track: DeadByFiveOClock. martin revell Coz it's modern prog and experimental that's why! Favorite track: The End Of History. 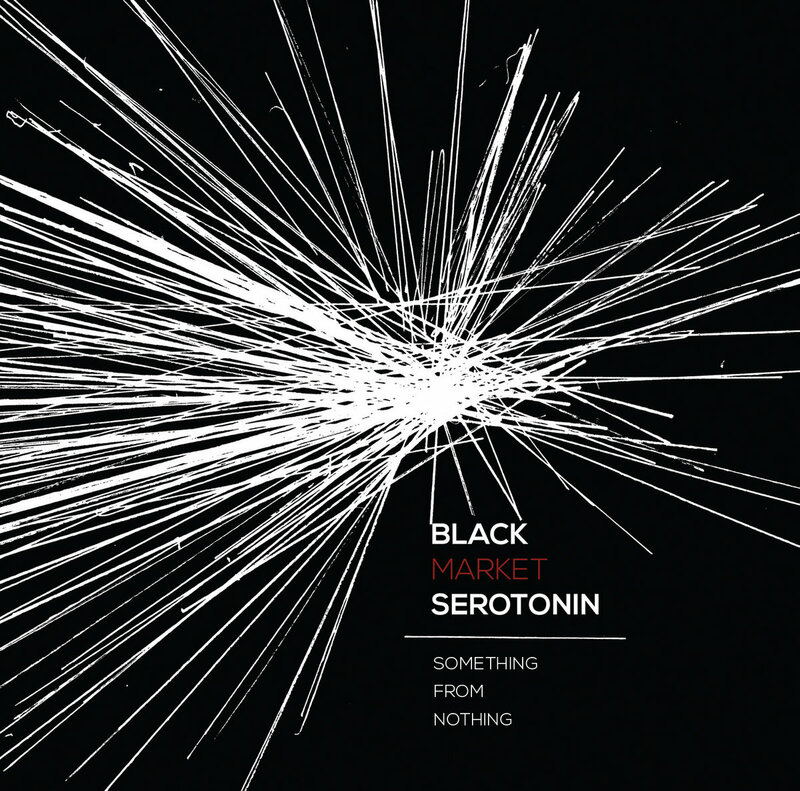 The highly-anticipated début album from Black Market Serotonin, in a gatefold CD wallet. 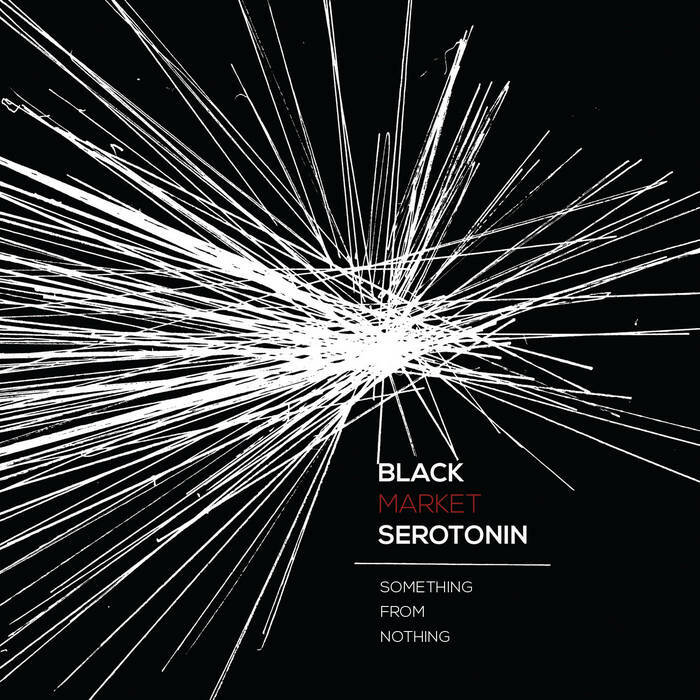 Includes unlimited streaming of Something From Nothing via the free Bandcamp app, plus high-quality download in MP3, FLAC and more.